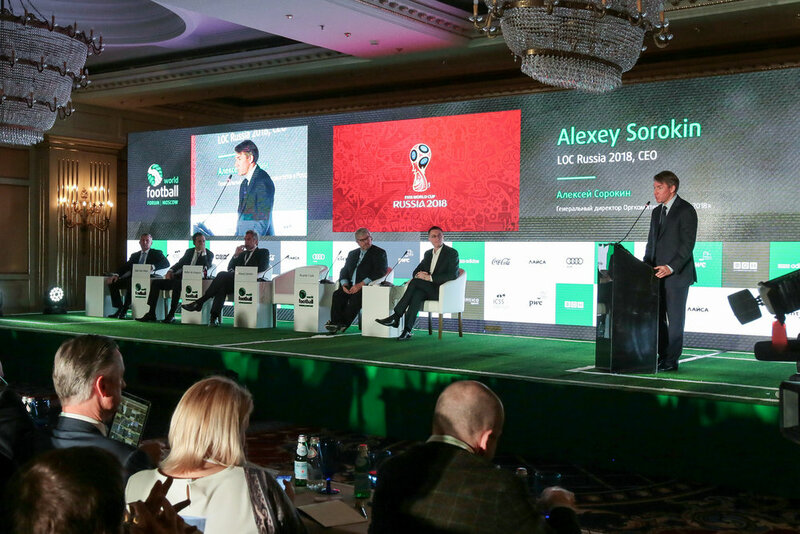 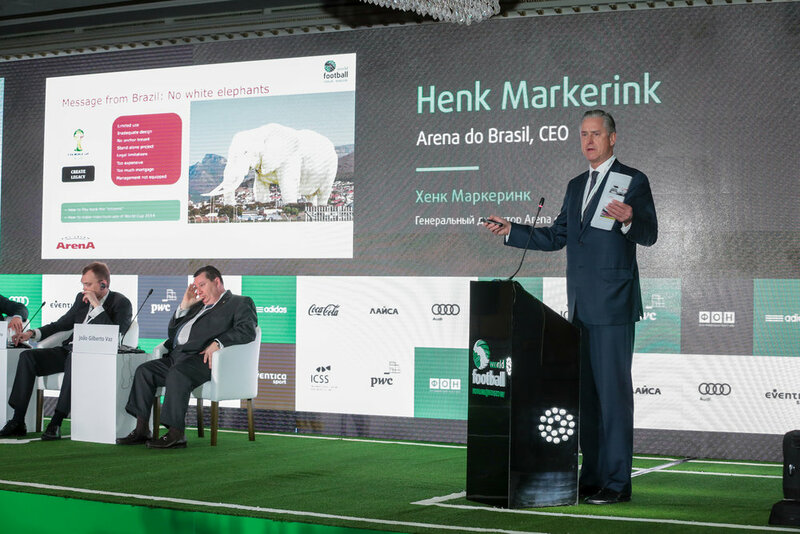 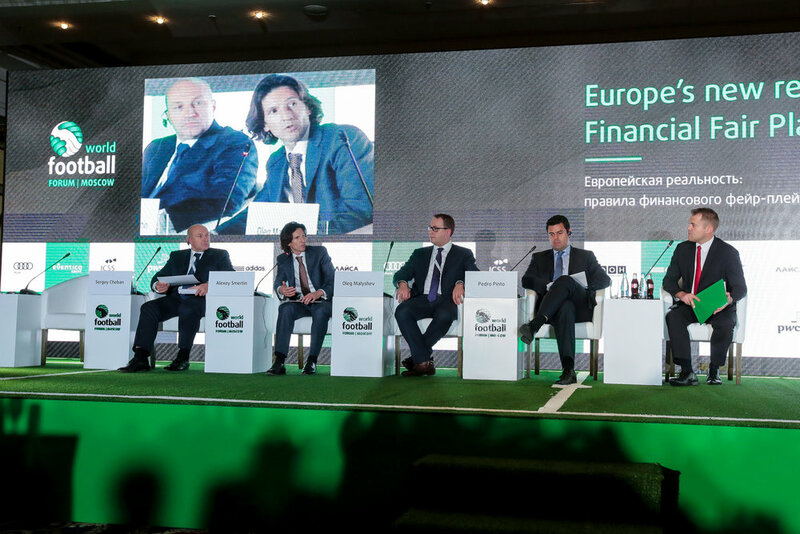 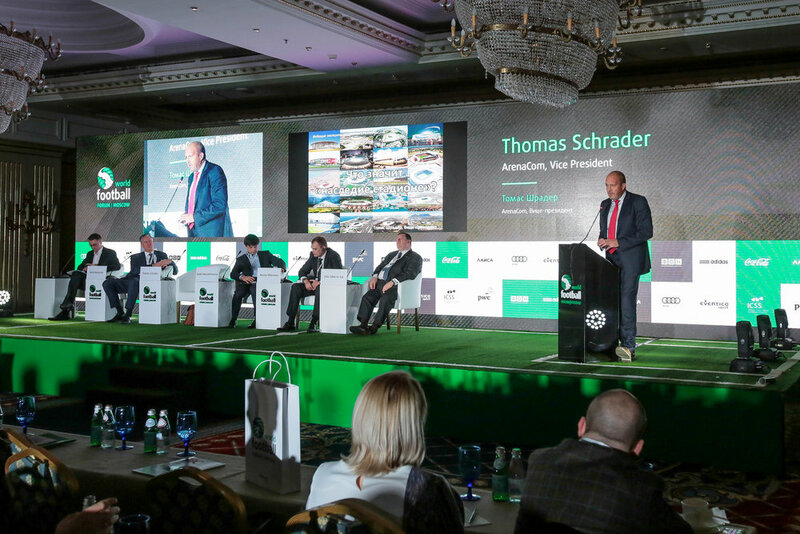 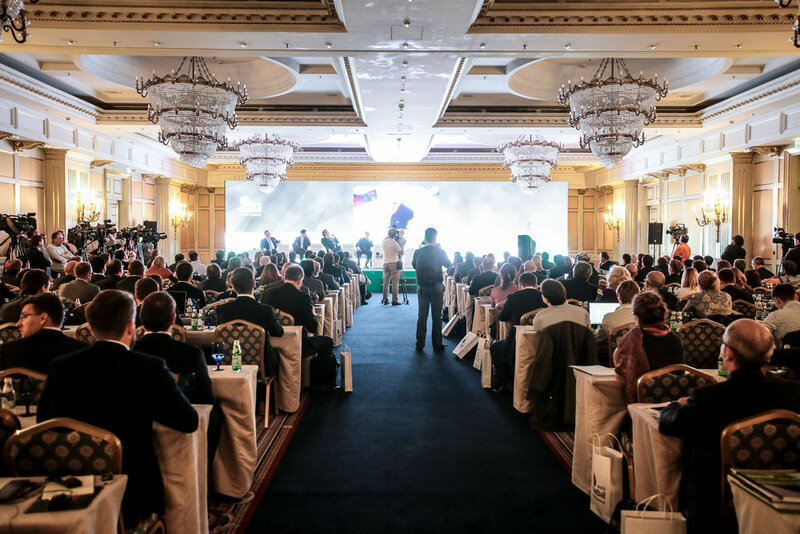 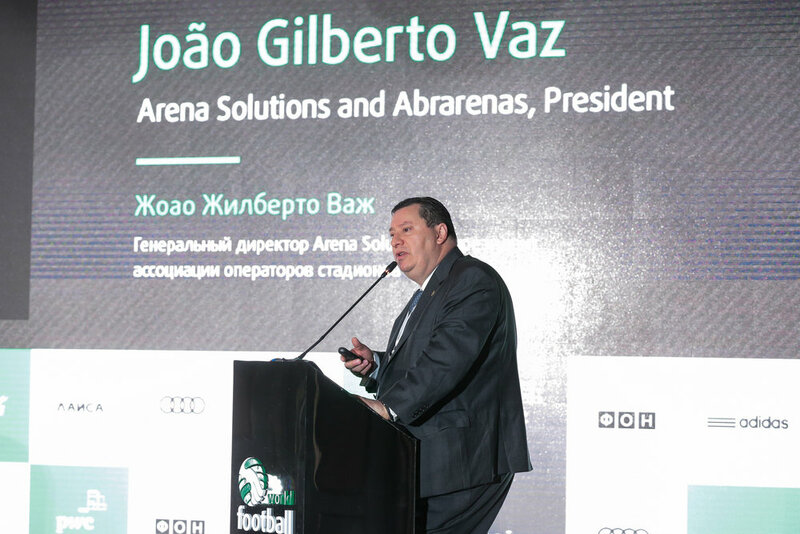 In 2014 the second edition of the World Football Forum took place in Moscow, once again bringing together leading figures from football across the globe in a country that became the centre of the football world right up to the 2018 World Cup. 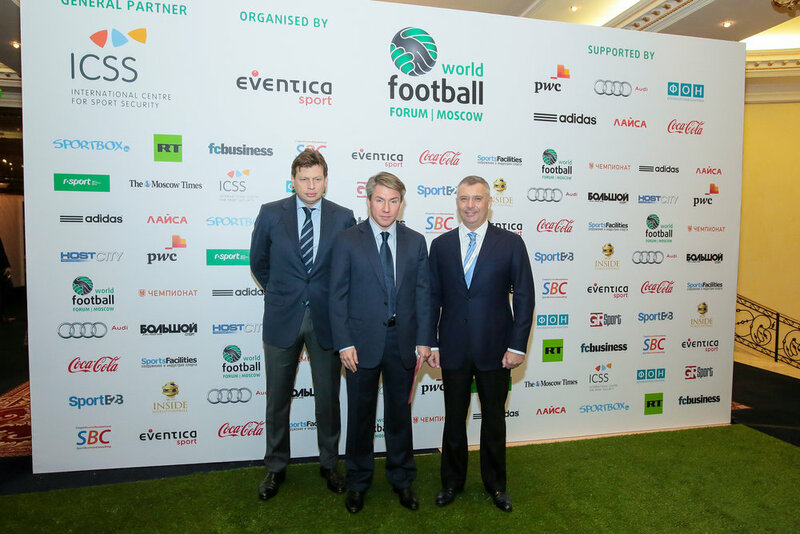 The agenda for the World Football Forum 2014 had something to offer all players in the football industry. 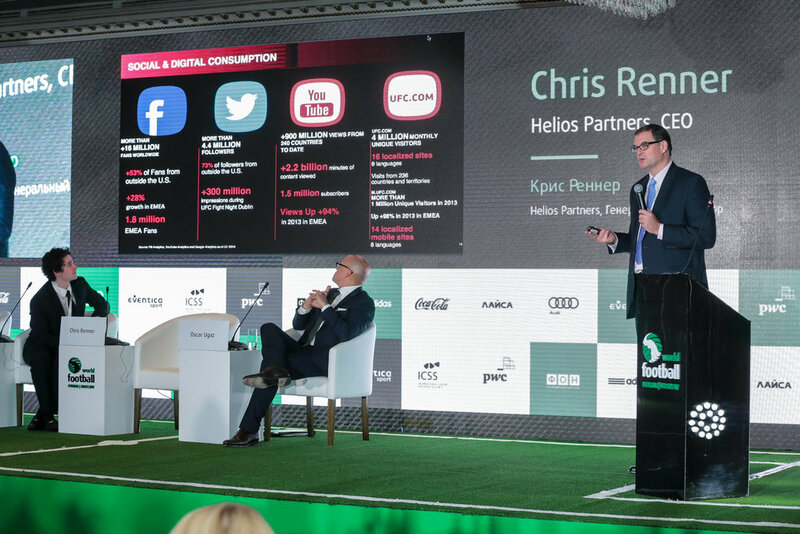 It gave suppliers and service providers a much deeper understanding of the opportunities available in the run-up to 2018, and valuable insight on how to approach doing business in Russia. 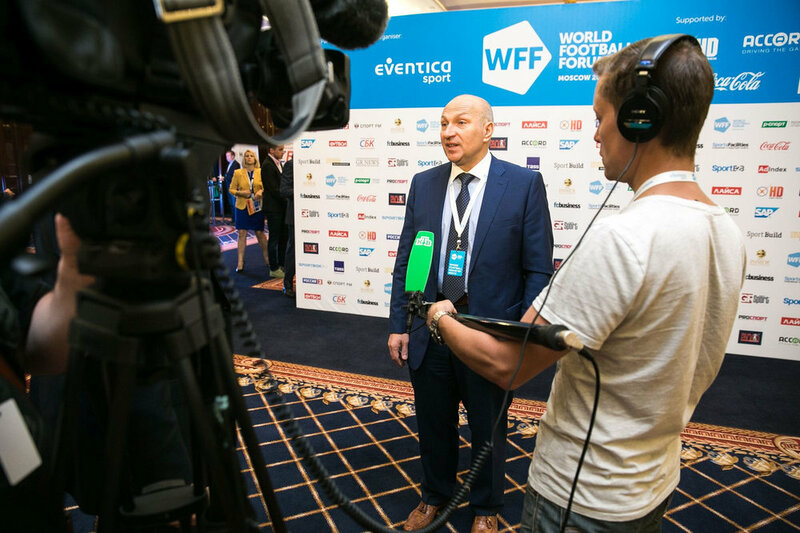 A key feature for the 2014 programme was a focus on the eleven Host Cities that were staging group stage matches and the finals in 2018. 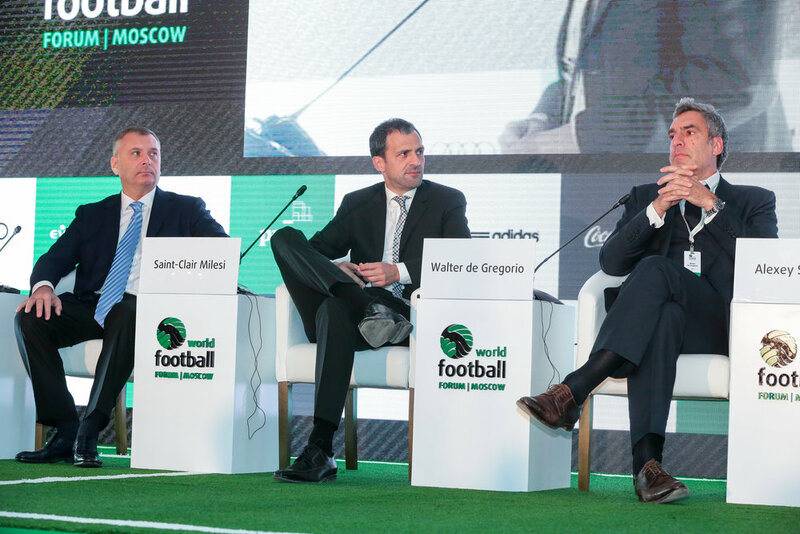 From Kaliningrad in the west to Ekaterinburg in the east, each city was represented at the WFF 2014 laying out their vision for the World Cup and identifying opportunities for collaboration with international specialists.